For years he’s worked a thankless public health job, searching for the next of kin of those who die alone. Luckily, he goes home to a loving family every night. At least, that’s what his coworkers believe. A misunderstanding has left Andrew trapped in his own white lie and his lonely apartment. When new employee Peggy breezes into the office like a breath of fresh air, she makes Andrew feel truly alive for the first time in decades. Could there be more to life than this? But telling Peggy the truth could mean losing everything. For twenty years, Andrew has worked to keep his heart safe, forgetting one important thing: how to live. Maybe it’s time for him to start. I loved this book. Andrew was so darkly funny and bumbling. He makes up a family he doesn’t have, and perpetuates this myth for five years. That alone would be a daunting task. But he used spreadsheets to keep his story straight. You wouldn’t think a man whose main entertainment is listening to old albums and collecting miniature railroads had much going for him. But Andrew has heart. And this makes the reader love him. Also Andrew’s attending funerals for people who have no one just so someone would be in attendance touched me. I love empathy in a man. I laughed many times throughout reading this book. Peggy was a girl after my own heart. She did not mince words and always told it how it is. This was a great read. And it highlights how people isolate themselves because they are afraid to be hurt. 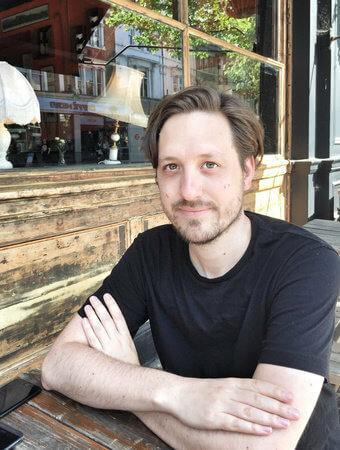 Richard Roperis a non-fiction editor at Headline, where he works with authors such as James Acaster, Joel Dommett, Andrew O’Neill, and Frank Turner. 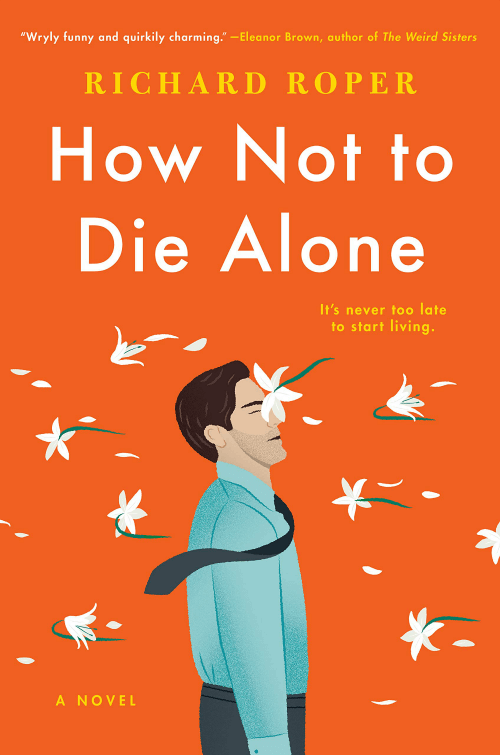 How Not to Die Alone is inspired by an article he read about people whose job it is to follow up after people die alone. It is his debut novel. 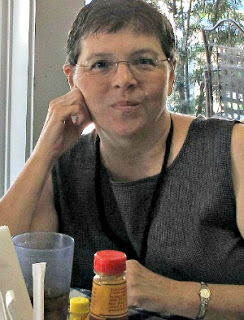 You know Brenda, I think after so many years of being wounded over and over and over, a person reaches the end of their ability to feel like reaching out to new people and taking chances. I am at that point now. Content as things are. I know if my Hubby dies first, that may change…but a person does indeed exhaust all resources and it may take time to recharge, if ever. The book sounds interesting. This sounds like a great book. I ordered it and cannot wait to read it! Thank you for the review! Have a great weekend Brenda, Charlie and Ivy. An interesting plot! I’ll be sure to place this on my To Read list. Thank you so much for the review.